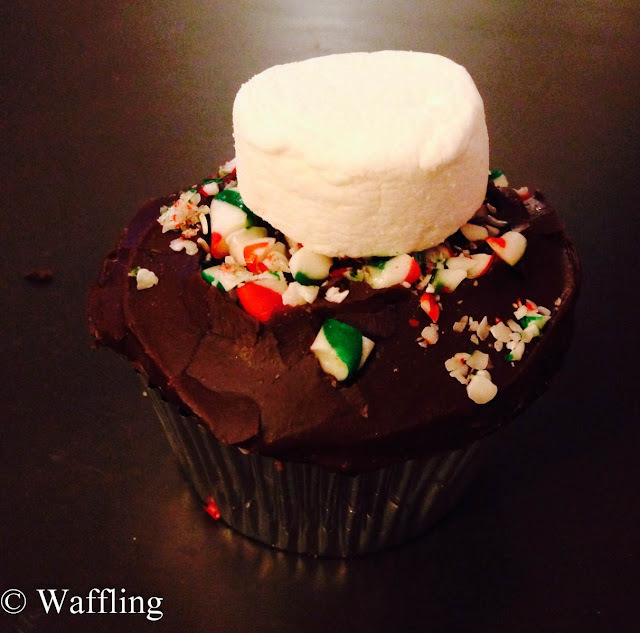 Waffling: Cupcakes, Friends, and Relaxation! I had a really great weekend (well, end of my week, since technically this story starts on Thursday)! 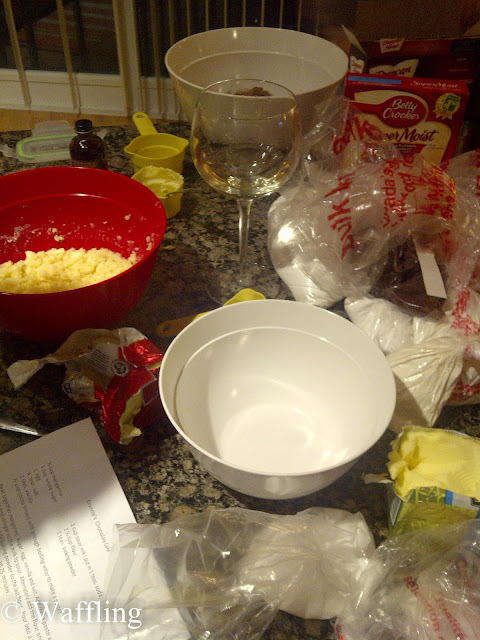 On Thursday night I was invited over to my friend Ashley's house to bake some cupcakes! 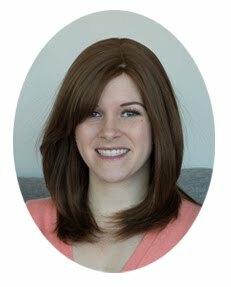 Random story- this girl used to work at my old office and she started after I left so we never worked together. We got to know each other since my new office and old office share a head office so I am down there about once a week to get them to process cheques and paperwork for me. Anywho, Ashley ended up moving to an "off-site office" like I did, except her new office is right next door to our mutual old office so we still ran into each other a lot. Then my best friend Jeni transferred offices to my old office and her and Ashley became friends. And then they entered a charity cupcake competition together! And then I got invited to bake cupcakes with them because Ashley randomly moved in a condo in my neighbourhood and so it was very convenient for me to come help out. Random, but there you go! 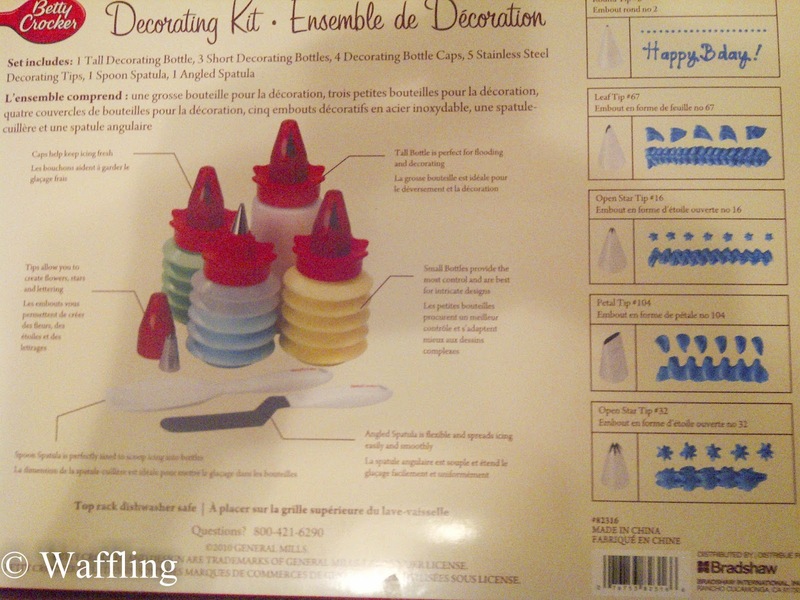 Oh, I also came with an awesome decorating kit. Point is, we made cupcakes and drank wine and had a really fun night! Jeni's cupcakes were cocoa flavoured and she topped them with chocolate icing, candy canes, and a marshmallow- just like a delicious cup of hot cocoa! It was probably the most complicated cake recipe I had ever worked on, involving making sour milk and cocoa paste, so I am not sure all the wine was a good idea. But we powered through and they were delicious and adorable! 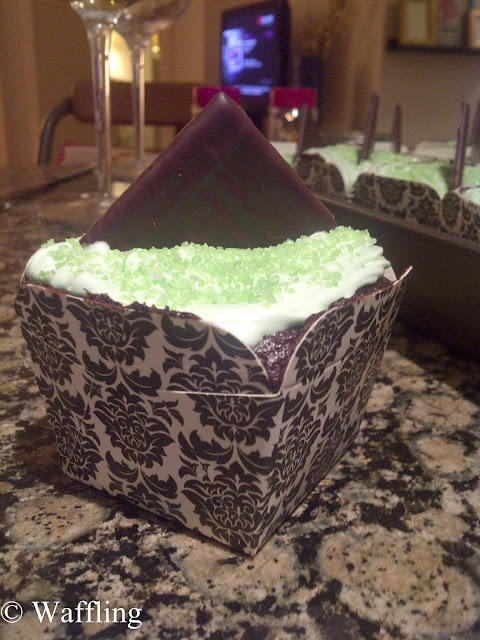 Ashley made "After Eight" cupcakes, that were mint chocolate with mint icing and an After Eight on top. I am not a big fan of mint & chocolate, but these were surprisingly subtle in their mintiness, so I loved them too! I ran into Ashley on Queen St on Saturday and she told me she took 3rd place!! All in all, these cupcakes took a long time to make and we sure made a heck of a mess, but it was fun!! On Friday I think I just ate a bunch of leftover cupcakes and did nothing. I had a long day at work- it was a strategy day, which I find to be a lot of fun, but it can be tiring. Lots to think about! On Saturday I slept in and then cleaned my condo and did some grocery shopping because I had my girls coming over to hang out for the evening! I had planned a get together on facebook because I find the distance between Thanksgiving and Christmas to be very long and boring, plus we always have a hard time seeing each other in December due to the holidays. There ended up being 5 of us due to some last minute drop outs, but it was a fun group- 4 of us have been friends since grade school! It was really fun catching up with my girls and we ate SO much. I wish I had taken a photo of the spread- homemade pretzels (a la Lisa), home made cupcakes and cookies (a la Steph), chips, nachoes, veggies, cheese, sausage, and then we ordered pizza to boot! YUM. Naturally after a Saturday like that I went for a long run on Sunday to try to eliminate a few of those calories ;). It was a really good run- 4 miles broken up into 15 minute stretches, but afterwards I was tired so I took it easy and basically just relaxed all Sunday! Oh, also on Saturday I prepped the balcony for winter. It was SUCH a warm day- I was out there in a tank top moving furniture around! Basically I moved the cushions and pillows and decorations down to the locker and I stacked the chairs and pushed all the furniture into the deepest corner to protect it from the snow. Sad to see my pretty balcony all packed up! I can't wait until next spring! It sounds like you had an amazing weekend. Amazing as those cupcakes look! I can't even begin to imagine how much work went into making those! What a splendid way to end your week! Baking with your friends, going out for a run, cleaning your condo and doing groceries, you seem to have done all of them with grace. So you live in a condo right? How is it? Do you prefer to live in a condo or a bigger place in the future?